“A response poem based on Phoebe Wang’s Admission Requirements.” Klara Du Plessis. Debutantes: Reviewing New Voices in Poetry. 1 July 2017. “Review: Phoebe Wang’s Admission Requirements and Shane Rhodes’s Dead White Men deal with the legacy of colonization.” Stevie Howell. The Globe and Mail. 2 June 2017. “Sunday Review: Admission Requirements.” Terry Abrahams. The Wilds Week #18. 7 May 2017. “An Interview with Phoebe Wang,” by James Lindsay, Open Book, October 2017. “Get Lit Episode #35 with Aisha Sasha John and Phoebe Wang”, Jamie Tennant @ McMaster 93.3 CFMU FM, July 20, 2017. “Why Phoebe Wang explores Canada’s landscape in her poetry“, CBC Books, April 7, 2017. “BWS 14.09.16: Phoebe Wang”, by Dan Perry, Brockton Writing Series, September 14, 2016. 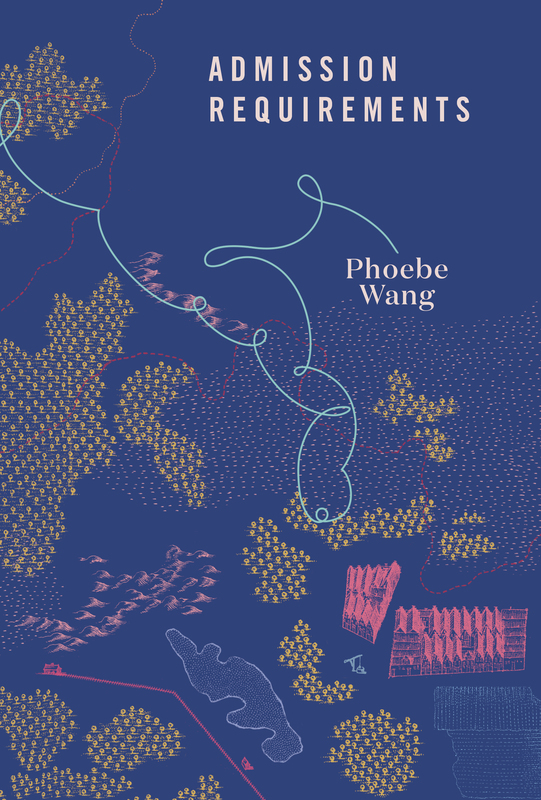 “Poet in Preview: Phoebe Wang”, by Blair Trewartha, Open Book Toronto, December 12, 2015. “ ‘Writing may be a means of self-expression, but that self is also defined by social factors outside of my control’: An Interview with PRISM’s 2015 Poetry Contest Winner Phoebe Wang”, by Dominique Bernier-Cormier, PRISM international, July 29, 2015. For interviews, readings and review copies, please contact publicity@ca.penguingroup.com.